Convenience is king, and if you want evidence of that then consider just how popular UberEATS is proving to be here in SA. The app only launched in the country back in September 2016, and even then it took a while before it made its way down to the Mother City. In between the launch date and now, UberEATS has racked up more than 550 000 downloads, and that number continues to grow at more than 10 000 a week. Uber has also shown strong growth in South Africa, and currently has over one million active riders and 13,000 active drivers. “We have also noticed repeat Uber usage, which is a prime example of shifting private transport perceptions,” said Allenberg. Sounds like some of y’all can’t be arsed to brave the traffic and are Ubering to work. I like where your head is at. 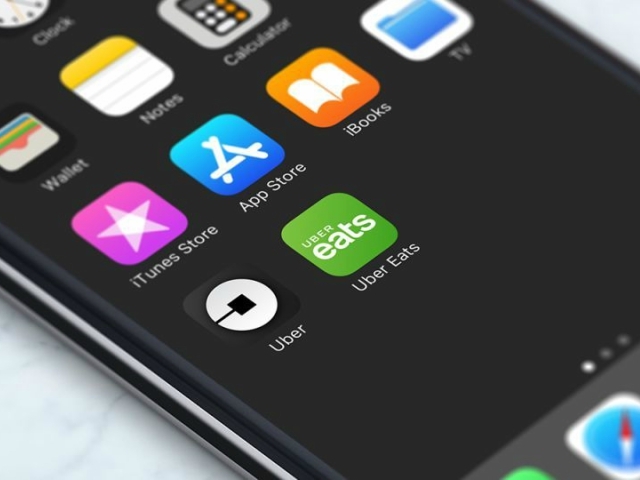 Allenberg also revealed that UberEATS has now partnered with more than 1 200 restaurants in Cape Town, Stellenbosch, Johannesburg, Durban, and Pretoria, with more than 35 000 items for order. If you’re wondering how long it takes the food to arrive, the average delivery time is 33 minutes. It sure beats getting out of bed on a Sunday, the smell of booze and regret still thick in the air, and heading out to face the public. No thanks, I’ll be ordering my chow to my door.